When you’re little, it seems impossible that your parents will ever change. But as you start to get older, the becomes a point when you realize that your parents are getting old too. And that can be a scary realization to have. One day, they’re as they’ve always been. And the next, they seem elderly and less able to cope with things as they once were. When the time comes, it’s important for you to be able to help them to prepare for life in old age. Not only will this help to ensure that they can adjust, but that you can adjust too. One of the first things that you’re going to find is that they’re not going to be able to do as much as they once could. Now, this won’t happen overnight, but it will happen. And if you live far away, you might want to consider moving closer to your aging parents so that you can support them better. Then, you’ll be able to assist them with errands, such as cleaning and shopping. Because there may come a time, especially if they are ill, when they are unable to do these things for themselves. As your parents’ eyes start to struggle to see as well as they did, and as their mobility decreases, they may need some extra help with senior-friendly stuff. Not only may you want to look out for what is the best cell phone for seniors, but also things like a stair lift, or even a magnifying glass. These are all things that can help them get through their everyday lives easier. And as they age, adapting in this way will help them a lot. But this journey is a personal one too. It’s not just an experience that you’re going to want to make easier on them, but support them through too. So you may want to think about involving them in your life a little more. And that means more than just looking after your kids. You should think about having them over for dinner more, inviting them on days out and trips, or even taking them out just you and them. There may also come a time when you need to talk over their care options. This can often be the thing that seniors struggle with the most. So, when you or they feel like they may need some extra care, you should definitely do some research with and for them, and talk through their options to help them understand what might work best for them. Or, alternatively, your other option is to ask them to come and live with you. When your parents are coming to live with you, it’s going to be a big change. Not only do you have to make sure that you have the space available for them, but that your family are going to be able to adjust to them being there too. And, of course, that this is what your parents want and feel comfortable with too. I really have a passion for this topic so I’m so glad to see you blog about it! 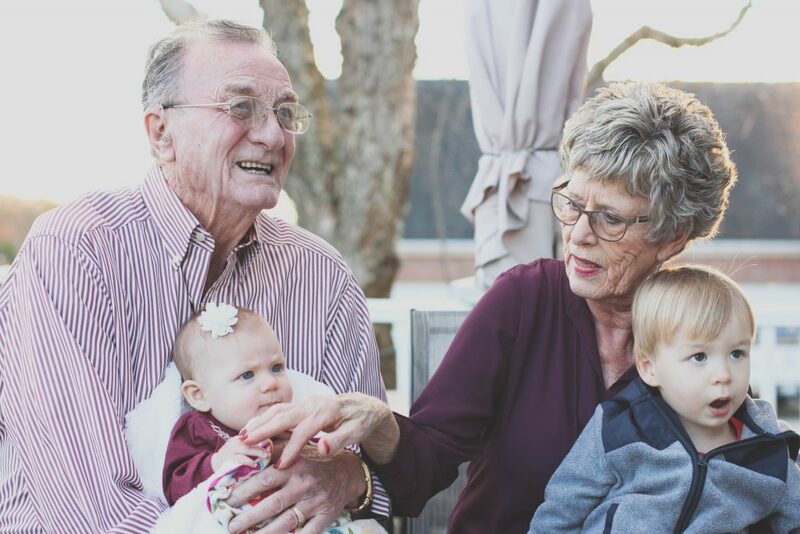 I’ve worked with elderly people a lot and it’s amazing how little time and preparation families put into this and…you really do need to plan for it! 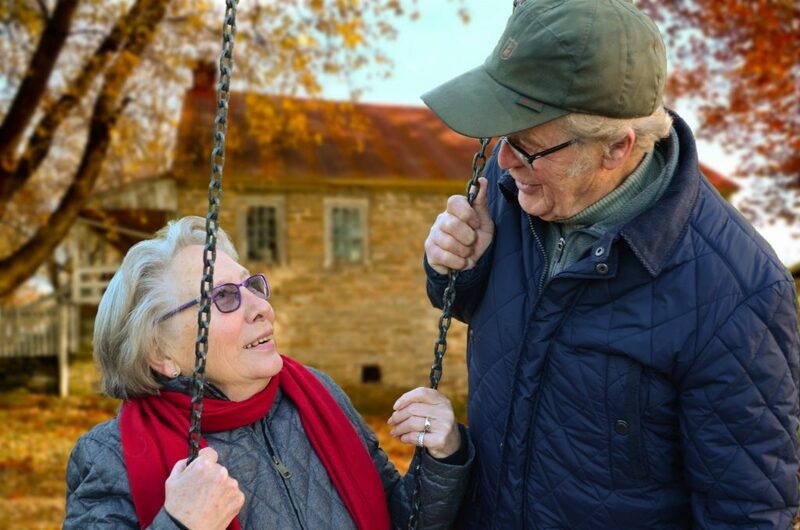 My husband and I discuss our options fairly regularly for our parents and how we will choose to handle it at that time as we want them to have a good and quality life! I personally think its very important to talk with your parents about estate planning. Morbid yes, but so very necessary. Its important to find out how they want things handled, not only with their physical assets, financial plans but their medical plans as well. Honor your parents by helping them find their own right path. These are great tips for preparing for old age.